We’ve had 100,000 customers since 2003 and 76% of those have returned for further business. We know what we’re doing! North London has a population of 4.7 million people. It is home to Havering which by the River Thames and by the M25 motorway. North London is also the location of the London Borough of Waltham Forest that has a population of 268,000 people. The borough was historically known for the Arts and Crafts Movement, and is also home to the 491 Gallery in the Leytonstone area. There have been many regeneration and improvement projects, in North London, such as the council housing regeneration and high street rejuvenations. There has been work on the public realms, all over, especially Waltham Forest and Havering. 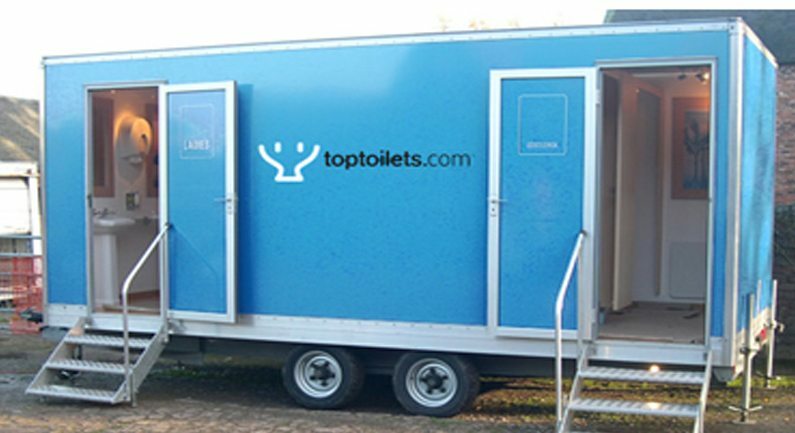 Here at TopToilets, we have worked on projects like these since 2003 and are the number one choice for portable toilet hire because have the best prices and the best customer service. Our team are highly trained and work hard to make sure everything is taken care of so you don’t have to worry. Want more information on what we can offer? Fill in our 1-minute form online for a quick quote, or give our team a call on 0844 272 3070 today. The London Borough of Camden has a population of 235,000 people. It became a borough in 1965 and is famous for Camden Town. It is home to the Camden Market which started in the 1970s and nowadays has everything from clothing, books, antiques, food and other lifestyle items. In November 2015, plans were made to regenerate Gospel Oak. It includes building new homes, making the area more welcoming and safer by improving open spaces. 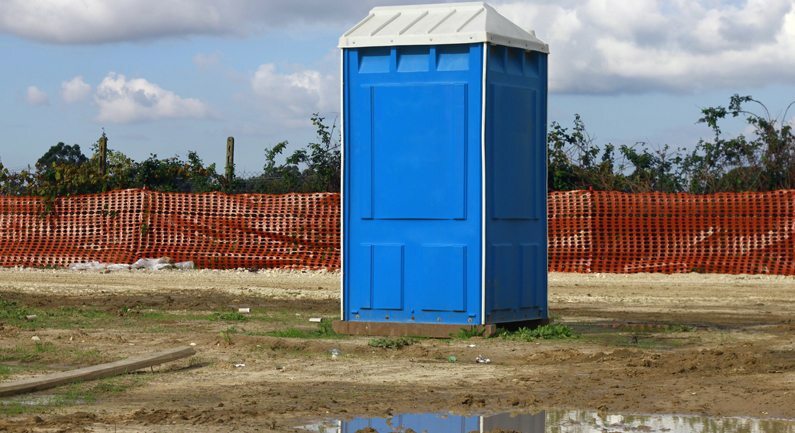 On large construction sites, like this one, there should be a set amount of portable toilets. The number is determined by whether there will be just men using them, just women, or mixed use; how many people are working; and how long the job will last. On average, there should be at least one toilet for every seven workers based on the average eight-hour day. 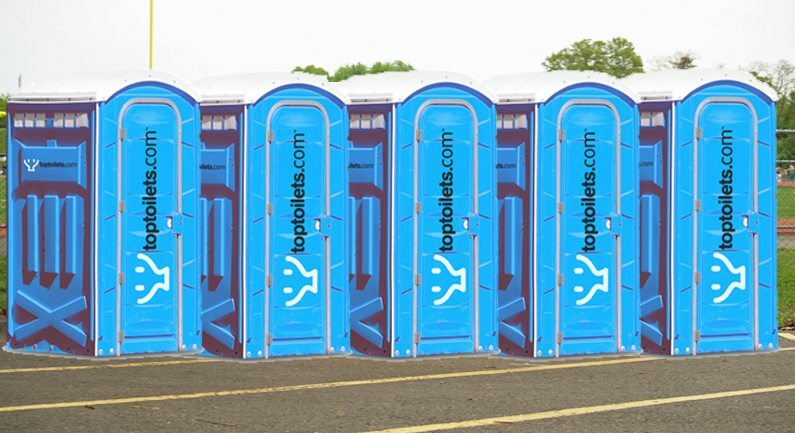 Here at TopToilets, we have high availability on construction toilets and the best customer service. We get your hire delivered on time so you always comply with your duty of care. Located in the North East of London, Hackney is home to popular landmarks such as Abney Park Cemetery, Hoxton Hall and the Geffrey Museum. Hackney hosts a number of large outdoor events, such as Hackney WickED and Hackney Wonderland Festival. Here at TopToilets, we know how stressful organising big events can be. There’s a lot of responsibility and you have a duty of care over a lot of people. Our job is to make your job easier. So, we take care of everything for you, from the moment you request a quote from us right up until the off hire and your event is over. 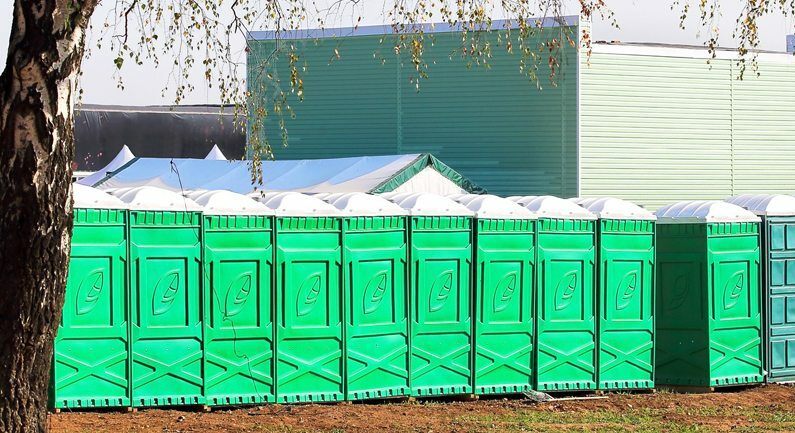 Our team, here, thrive off giving you the best customer service, so it’s no wonder why we’re the number one choice for portable toilet hire in the whole of the UK! Islington has a population of 200,000 people and is a 25-minute train journey to Camden. It is home to three Grade II listed buildings: The Union Chapel, 3 Terrett’s Place and St. Paul’s Church. Regeneration plans were recently put in place to create new homes, improve a ball court, enhance public spaces, and rejuvenate estate paths, play areas and the community facilities. The law states that a worker should be able to fit, at least, up to his elbow in a washbasin. Here at TopToilets, we have specific construction toilets which fit the exact criteria and assures that you always comply with the regulations and standards as set by the HSE. We also have the lowest prices on the market, which is a bonus! This town is also a borough in Hertfordshire. It has a population of 90,300 people and is by the M1 and M25 motorway. It is home to three famous museums: Watford Museum, Leavesden Film Studios and Hertfordshire Fire Museum. It also has the Watford Colosseum, Watford Palace Theatre and The Pump House, which bring in visitors from all over. For the past 70 years, The Watford Festival has taken place and involves drama performances, music, Carnatic classes and pianoforte classes. When organising a large event, such as this, it is important that you work with a company who are reliable and can find you exactly what you need, and provide it exactly when you need it. That’s where TopToilets come in. 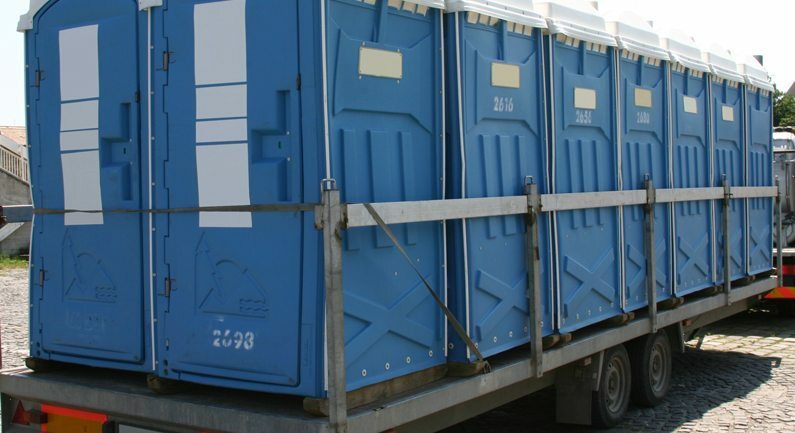 We have everything from disabled toilet hire, event toilet hire and luxury toilet hire. We have anything you may need to make your event lawful and also ensure that your attenders and workers are well looked after. Want to know more? Give our friendly team a call on 0844 272 3070 today or fill in the quick online form.